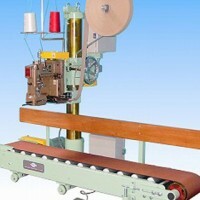 NLI Machinery Malaysia Sdn. 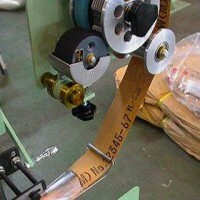 Bhd is the Malaysia office of Newlong Industrial Co., Ltd. of Japan. NLI is the plant maker which has fully contributed to the development of the packaging technology since its establishment in 1941. It has developed the packaging system needed for the various manufactured goods including foods, daily necessaries, fertilizers, chemicals and semiconductor wafer, thus supporting all the Japanese industries through "Packing". In the Japanese market NLI has an overwhelming market share of 95% for industrial sewing machines, 90% for bag making machines, and 80% for automatic bagging machines. We have the largest market share in Asia in general as well, and are a leading manufacturer worldwide within our industrial niches. As a packaging industry pioneer, we have consistently adapted to our customers’ changing needs and are always ready to meet industry trends. It is a links to the Newlong Industrial group. You can read the web site of the group company when you click it. 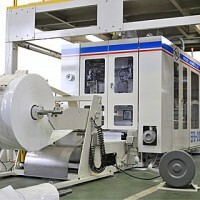 masami sangyo co., ltd. osa machinery co., ltd.